After having signed Alexis Sánchez to Real Madrid‘s rivals FC Barcelona, the Gunners might be on the verge of snatching another star from the Spanish League. 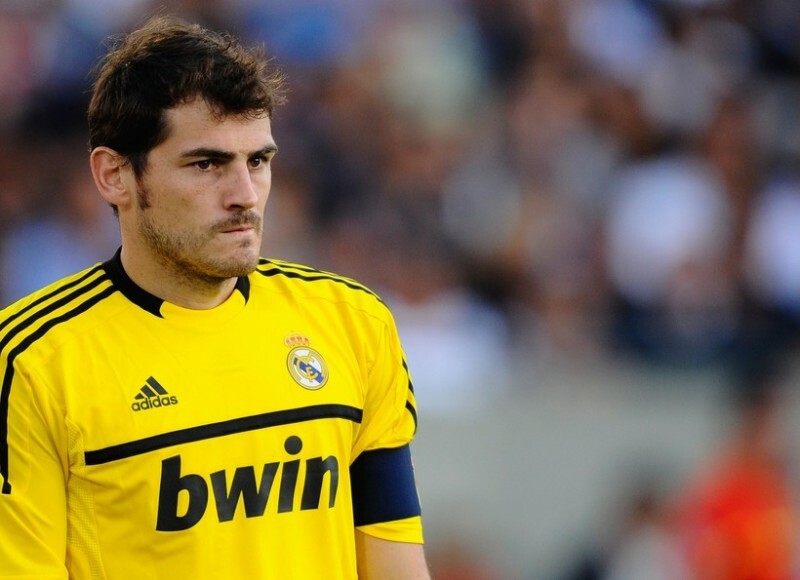 It’s no secret to anyone that over the last couple of years, the Spanish goalkeeper Iker Casillas has been going through some difficult times in Real Madrid. It all started when José Mourinho was still at the Spanish capital and decided to start benching him after he got injured in his hand and following several disappointing performances. Real Madrid are reportedly very close to present Keylor Navas as their new player, which would instantly increase the competition for the goalkeeper spot and put more pressure on both Diego López and Iker Casillas. Many sources in Spain believe that it’s only a matter of time until Navas is confirmed as the Merengues‘ new goalkeeper and that when that happens, it will be more likely that it’s Casillas leaving the club than Diego López. 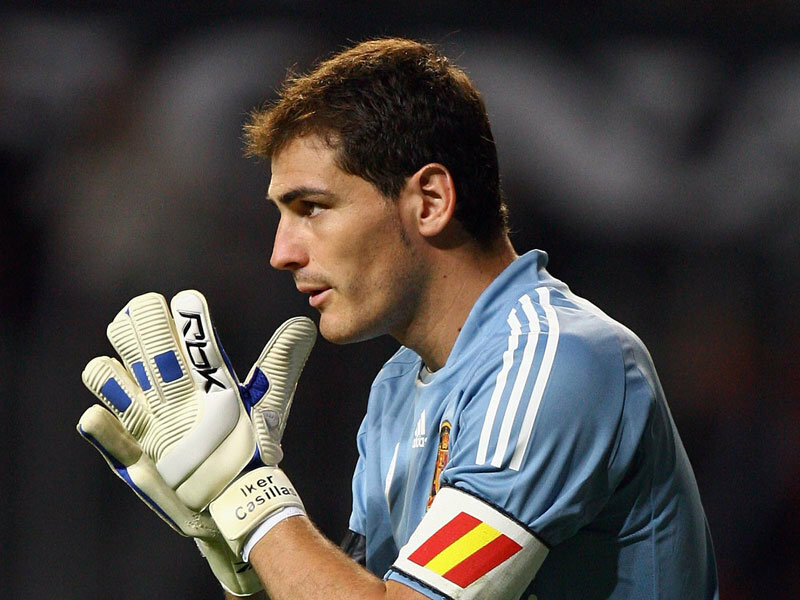 “El Confidencial” in Spain has advanced that Arsenal already met an agreement with Iker Casillas, after having offered him a 9-million euros yearly contract. 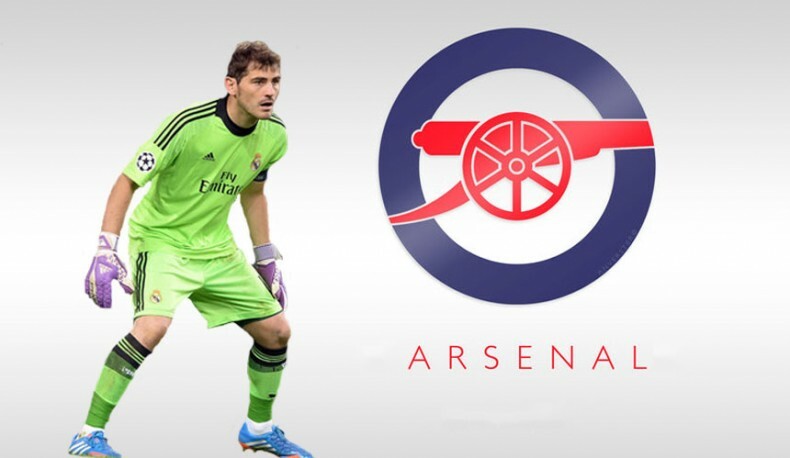 The same source also indicates that in order for the deal to go through, Casillas must find a way to be released from his current contract with Real Madrid, in order to be able to negotiate with Arsenal on a free agent situation. 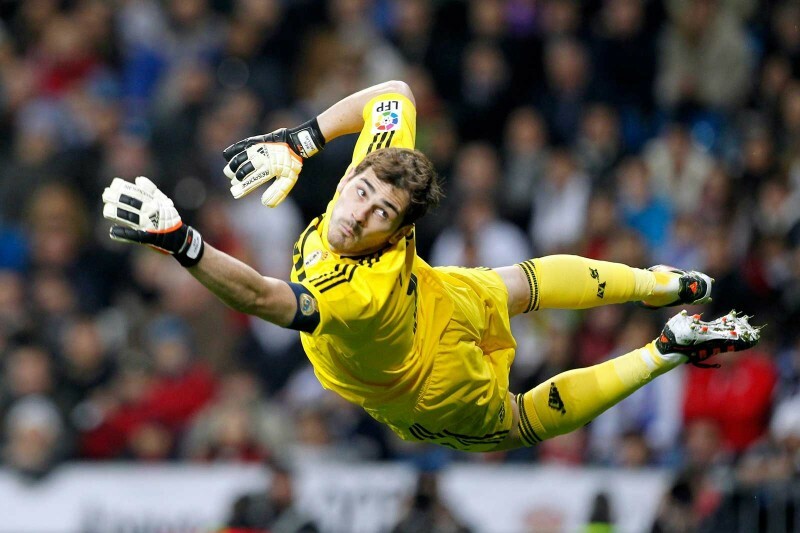 Even having in mind the weight and influence that Casillas has in Madrid, that might still not be something easy to be seen happening. In any case, this whole process is expected to come to an end until August 1.